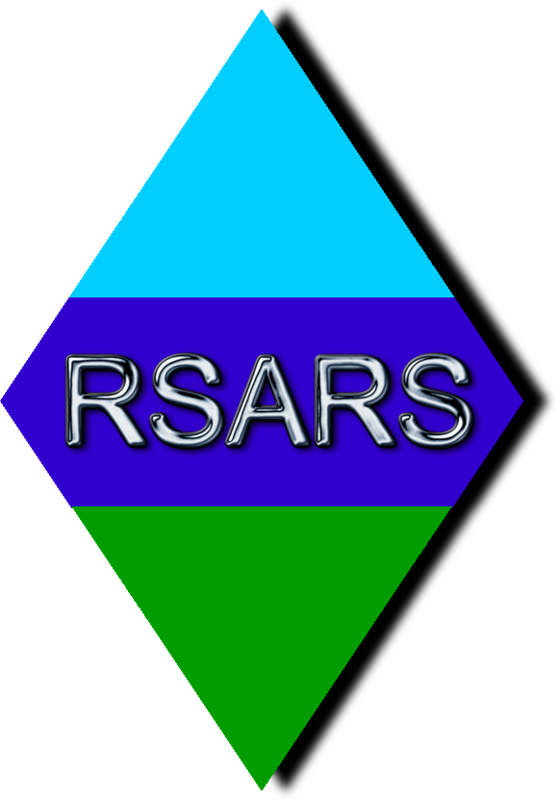 Membership of The Royal Signals Amateur Radio Society (RSARS) is open to anyone who has served in the Royal Signals or other Army units of the United Kingdom. There are also certain other classes of membership available subject to confirmation by the Membership Secretary. For Full details, see the Activities and Membership page.